Leave a Comment on WiFly NE1 Review! 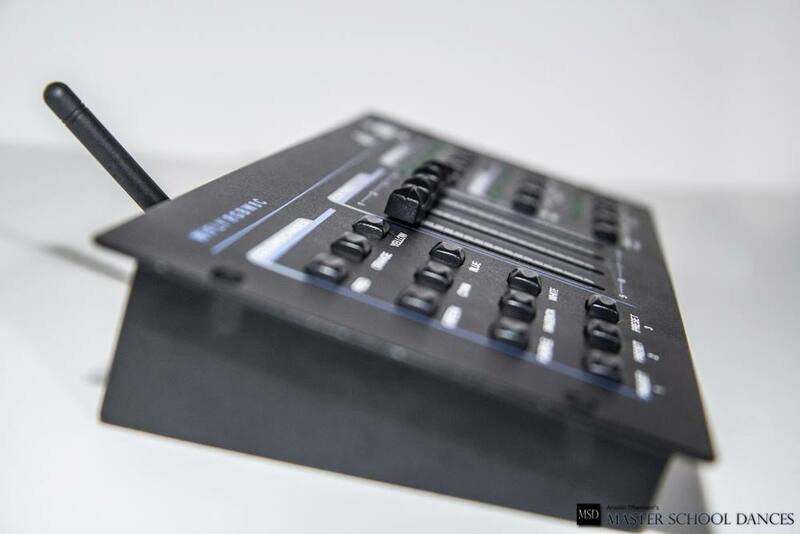 The NE1 is a one-of-a-kind controller. Easy control of DMX lights with NO DMX programming… without a computer, tablet, or phone. Take a look at the review here!